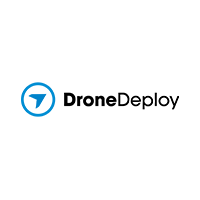 DroneDeploy is making drone data accessible to anyone, anywhere. Tens of thousands of users have generated 25M acres of drone data, across 180 countries – the largest drone data collection in the world. Our software is the most widely used commercial drone software across multiple industries and is the leading solution for customers in Agriculture, Construction, and residential roof-top. Thousands of customers rely on our platform, 60+ apps and integrations to attain deep industry solutions that impact their business.